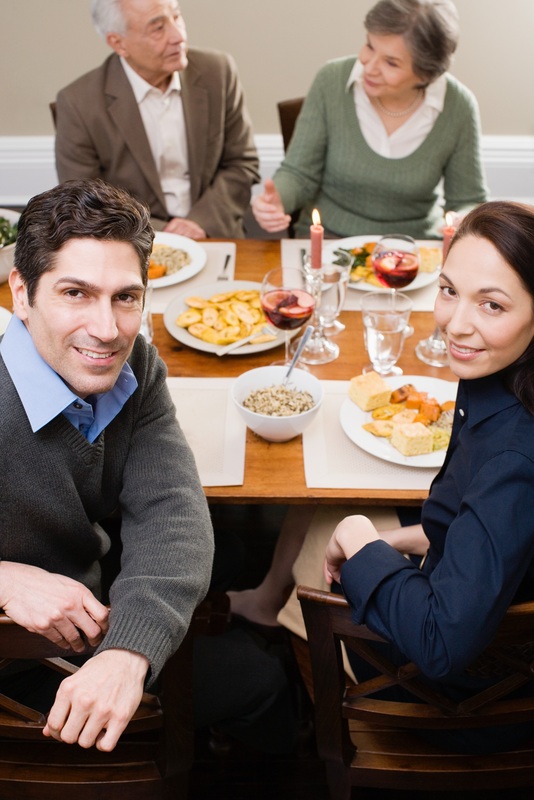 You want to put your best food forward this holiday season, with a beautiful, healthy smile. But for that to happen, you have to give your dentist enough time to plan your care. Often, transforming a smile takes cosmetic or restorative help. Many services can be completed in one or two visits, but other services will take more time. Maybe you just want a whiter smile, or maybe you need help with an all-porcelain crown or a fixed bridge. Dr. Latner can help you with both in time for the holidays. We can also help you with orthodontic care through Invisalign and Six Month Smiles. A treatment like these, and dental implants, will take longer to complete, but we can begin the treatment process now so that you can have a gorgeous new smile for next year’s holiday seasons. Do you have changes you want to make to your smile? Call Westside Dental Associates today to schedule an appointment with Dr. Latner. Beginning with an oral exam, Dr. Latner will talk to you about the changes you’d like to make and help you create a customized treatment plan that will help you meet your goals. If a particular service isn’t right for you, we can help you pinpoint alternatives. You can start working on your new smile now. Contact us today to set up your first appointment. Dr. Latner provides cosmetic and restorative care to patients from Los Angeles, Santa Monica, Beverly Hills, West LA, Mar Vista, and surrounding areas.